Though fewer Washington college students are taking remedial classes, Washington state can do a lot more to improve. STATE education officials have some good news to share: Fewer Washington college students are taking remedial classes to review what they were supposed to learn in high school before tackling college coursework. The bad news is that far too many are still taking remedial math and English courses. State educators must do more to improve their chances to succeed. About 33 percent of students who graduated from high school in 2015 took these noncredit earning remedial courses when they enrolled in college. That’s an improvement from the 39 percent in 2011. The numbers are still much higher — about 44 percent — among students from low-income families. That’s important because taking a remedial class is associated with a higher risk of never graduating from college. The reasons are a lot more complicated than just saying those students weren’t prepared for college work. The assumption that so many community-college students were taking remedial classes because they didn’t gain the math and English skills they needed in high school is out of date. College-placement tests have been largely discredited. Schools now take high-school grades and statewide exams into account, and some of the old placement policies seemed to discriminate against poor and minority students, according to Rachel Clements, a program officer at College Spark Washington. The organization is focused on getting more kids to go to and graduate from college. Washington college officials are making progress with some promising new approaches.Data from a new national college initiative called Strong Start to Finish shows 68 percent of participating students, no matter their race or economic situation, pass college math and English classes in their first try when they are allowed to skip the remedial courses and go straight into a regular college class with some extra help. This simple new approach is no more expensive than offering remedial classes — and makes more sense. With the support of College Spark and others, Washington colleges offer classes that allow students to move at their own pace and pass from remedial to regular college courses during the same semester. Washington also is working to improve college readiness for high-school grads. College and high-school instructors are working together to develop new “bridge courses” for high school students who fail the statewide exams. These classes are designed to help students learn what they are missing and get them ready for college work. 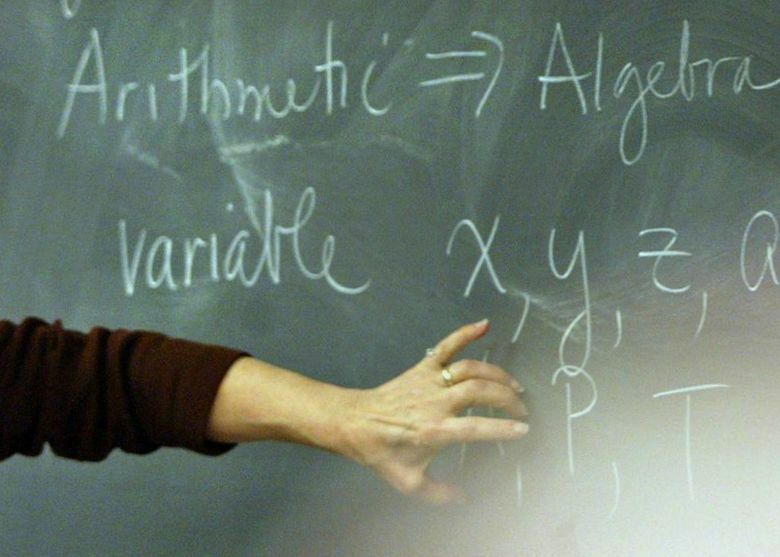 Education leaders are waiting to receive data about how the first students are doing in college math after passing a bridge class, says Jan Yoshiwara, the new leader of the state’s community-college system. The next step: help all high schools across the state offer these classes. Another promising way to raise graduation rates involves improving student advising. The State Board for Community and Technical Colleges is adopting the Guided Pathways program, which is supported by the Bill & Melinda Gates Foundation, to give students a more structured approach to enrollment and hopefully prevent them from wasting time and money meandering through the system. This increased and broad focus on getting Washington students ready for college and supporting them through graduation is the right way to go. State educators need to push these creative ideas out to every high school and every college to make sure all of Washington’s young people have the same opportunities to succeed.